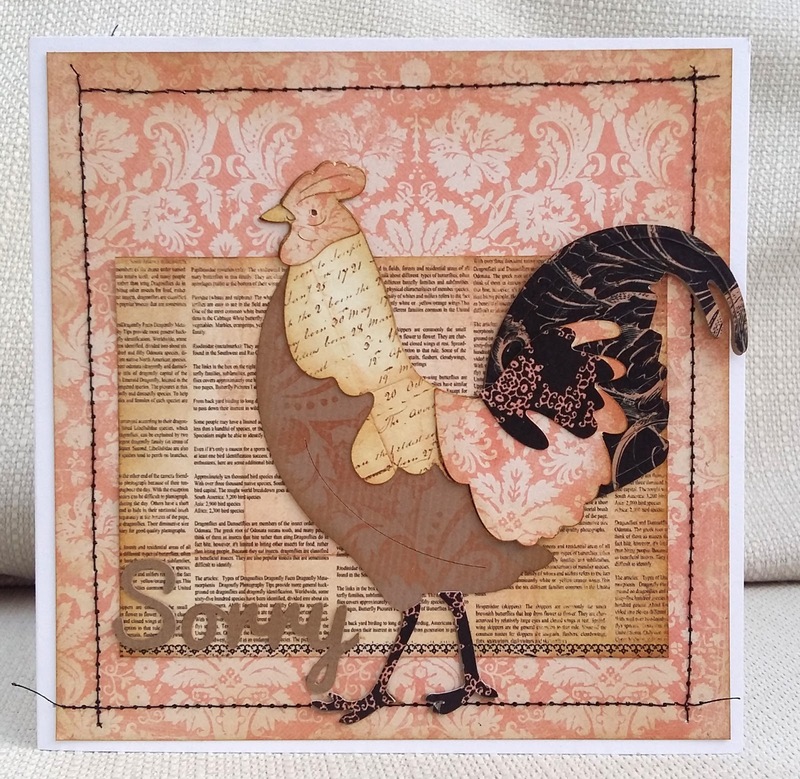 It's my turn to choose the challenge at City Crafter Challenge Blog : Feathers - use feathers on your project, with or without a bird attached. 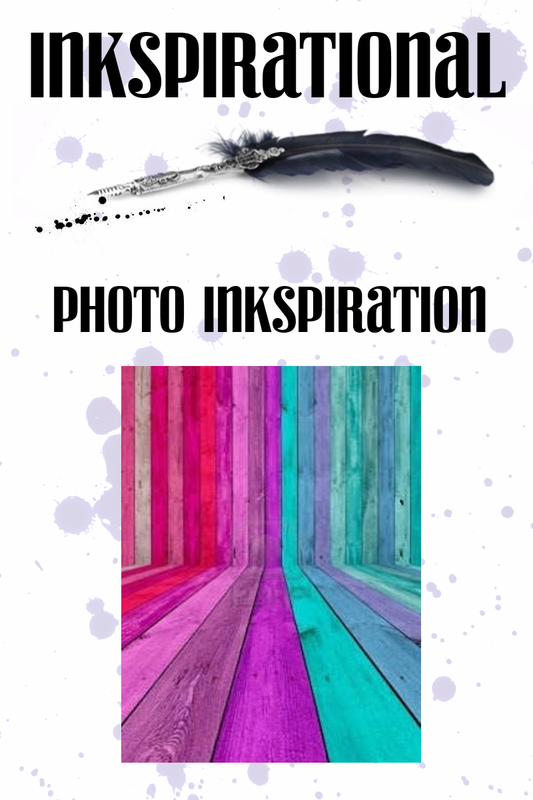 Here I used a digi stamp from Mo's Digital Pencil , coloured with alcohol markers. 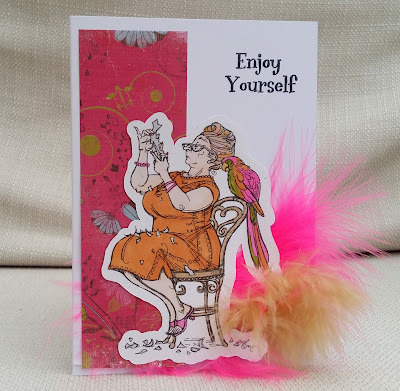 The sentiment is Papermania and not only are there feathers on my parrot, but also attached to the card. I will be sending this card to a crafty friend; the woman in the picture is not her , nor is it me (!) or anyone we know... but yet she seems familiar , almost as if she's all of us! At CCCB this week Greta is our talented Guest Designer. 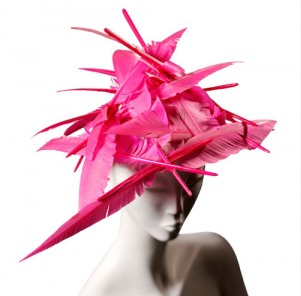 I hope you'll come over to the blog, see what Greta and the DT have made and enter your own feathered creations. I subscribe to Like For Ever, a scrapbooking kit. 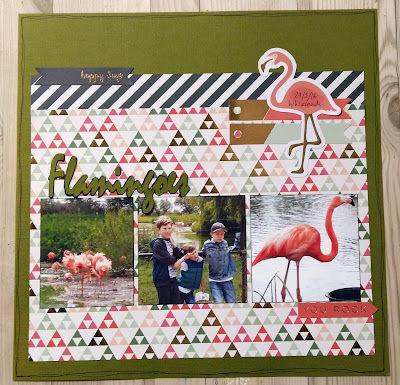 A few months ago there was a kit with quite a few flamingoes in it. So, flamingoes were definitely on my 'to see' list at the zoo today! I used the sketch from Scrap the Boys. 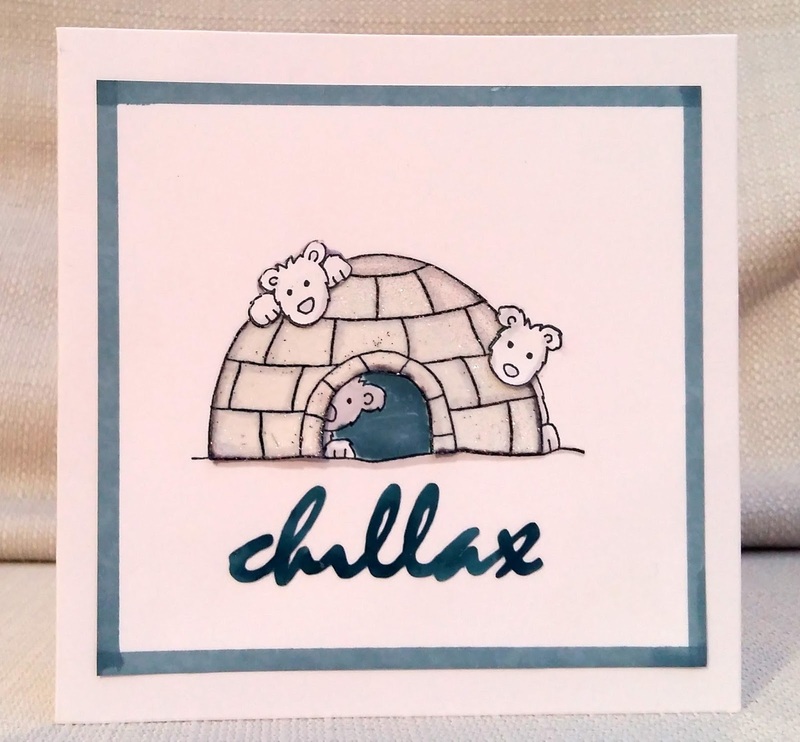 I'm also linking up at Shopping Our Stash , anything but a card. Regular visitors to my blog have probably already heard about my trip to see Nonni in Finland and seen me post cards I made there. 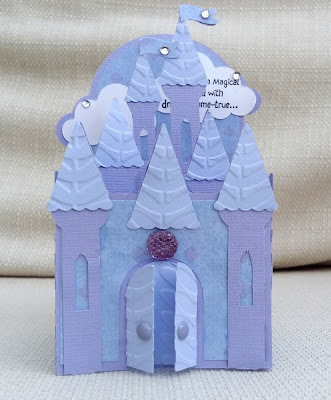 You are probably wondering how many months I spent in Nonni's craft-room producing all these cards ...but in fact, I was only in Finland for two nights and only a fraction of that time was spent crafting! Obviously I found Nonni very inspiring! This however, is the last one I have to post. 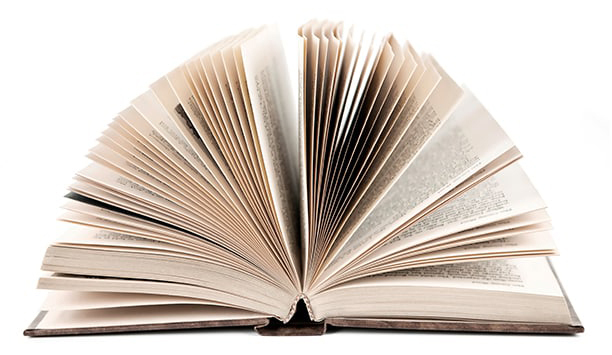 (Watch out for the scrapbook pages though!) . 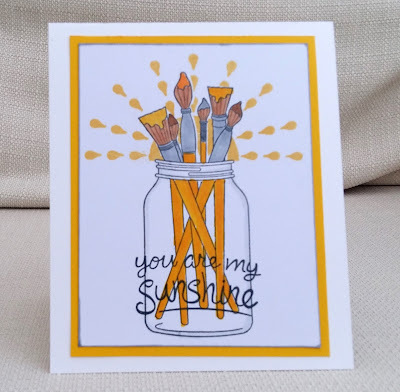 I think the paintbrushes and jar were different sets from Papertrey, and the sun was Cas-ual Stamps- not sure about the sentiment. Whoops! I originally posted this last Saturday - a week too early! I snatched it back as soon as I realised , so I hope Kirsty didn't see it! 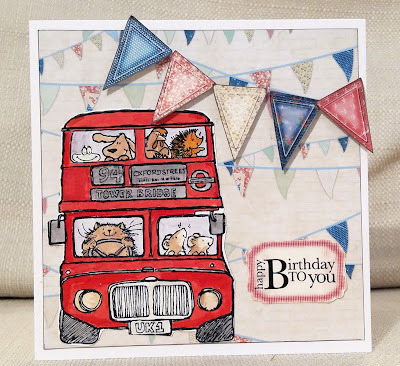 Happy Birthday to Kirsty, who is our fabulous leader at City Crafter. I used a Stamping Bella image , paper-pieced with papers from my paper mountain . 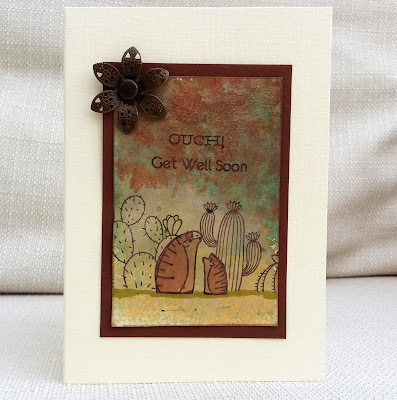 The sentiment is Waffle Flowers stamps. Kirsty , I know you are not going to receive this in time, sorry. I stupidly trusted my partner to take it to the Post Office but much later, when he was working in Northern Ireland (we're in England) , he found it in his pocket! That was two days ago, so it will get to you in the US eventually! 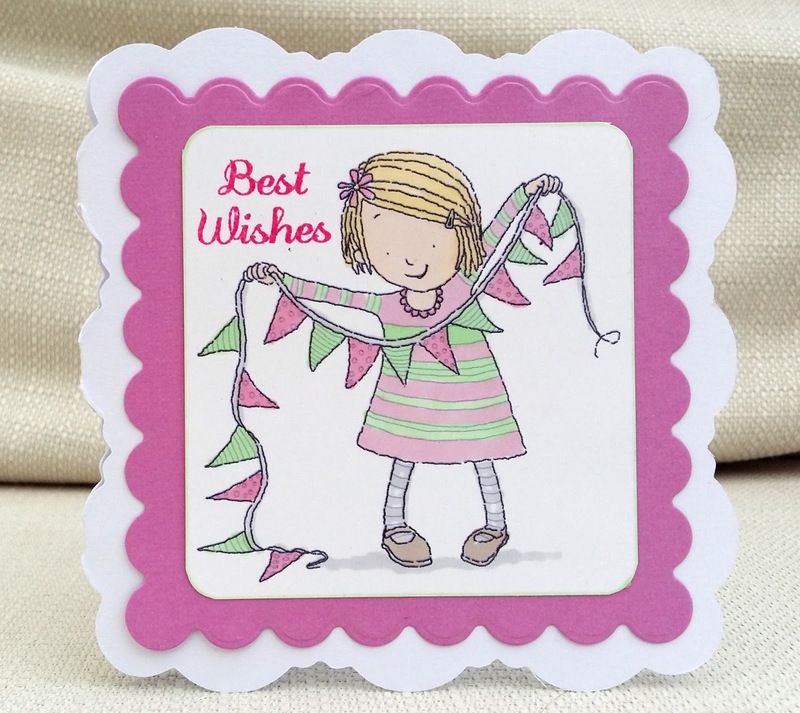 Kirsty, have a wonderful day.! 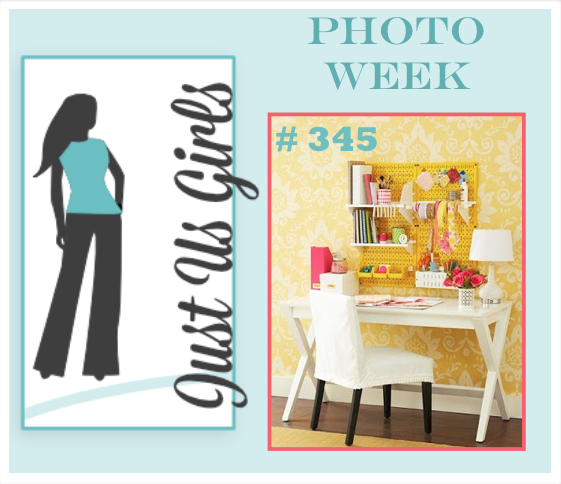 This week at City Crafter, Stella asks us to take our inspiration from the photo below, and use black and white with gold detail. The panda and 'thanks' are from W plus 9 and I punched the hearts out of mirror card. 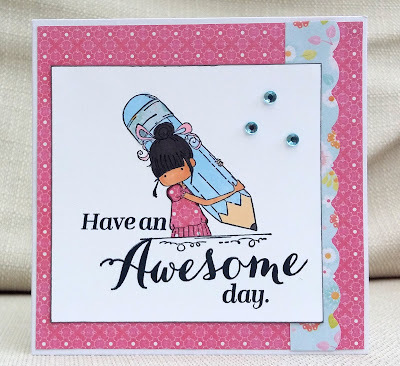 This week Shawna is our talented guest designer, so I hope you'll visit City Crafter and see what she , and the DT have made, and join in the challenge. I saw my sister-in-law at a family party during the weekend. She's been married to my brother for 12 years and to my horror, especially given my hobby, I realised that I had never sent her a birthday card. I blame my brother (of course) - he obviously has never told me when her birthday is. Anyway, I swore to make it up to her (wine was involved) and send her the backlog of 12 cards...and this is the first. 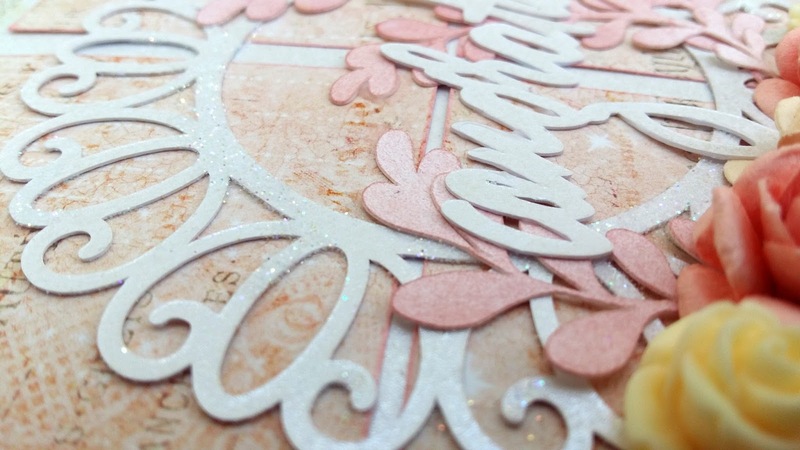 I used an SVG cutting file from SVG cuts and a Prima 6x6 Almanac paper pad from my paper mountain. I cut the 'sorry' out on the Silhouette and I stamped the cockerel's lower body with a Hero Arts stamp and Pearl Ex powder. I stitched a border, using my sewing machine. 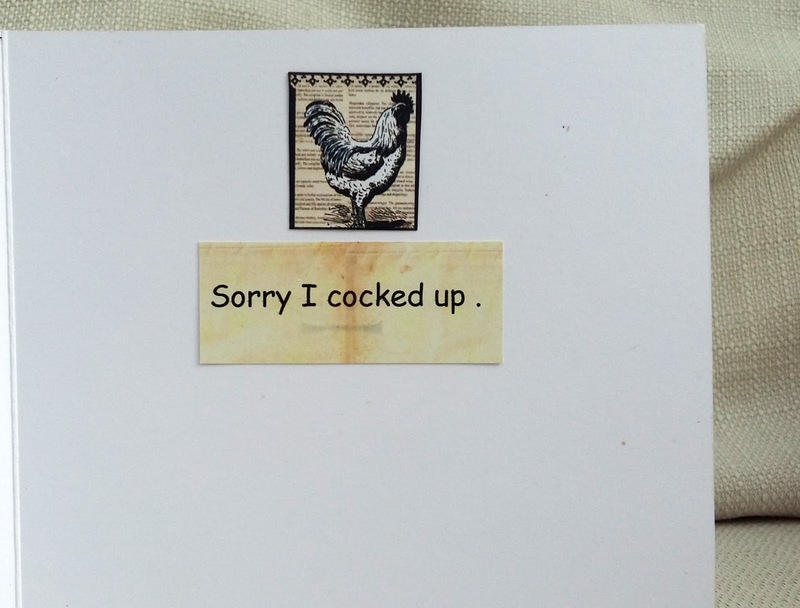 Inside , I typed and printed out the words: 'Sorry I cocked up.' I realise I have international visitors to my blog who might not know that term...it's slightly cheeky slang for 'I messed up' or 'made a mistake'. 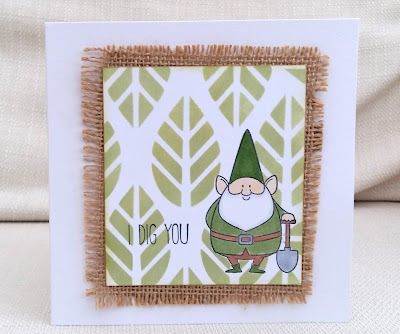 This week's challenge at Make My Monday is, 'in the garden'. 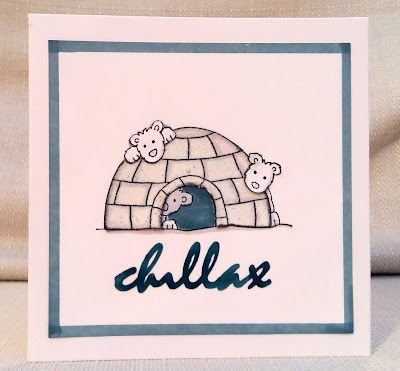 This is another card I (mainly) made when visiting Finland. I used Nonni's stash - I think the gnome is from MFT(?) and the stencil (which I loved) is Stamplorations. 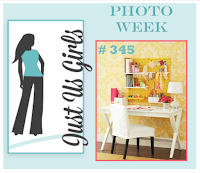 I hope you'll visit the Make My Monday and see the work of the DT, then join in the challenge. Here I used a very old wooden stamp by Inca 'Lili of the Valley Collection'. 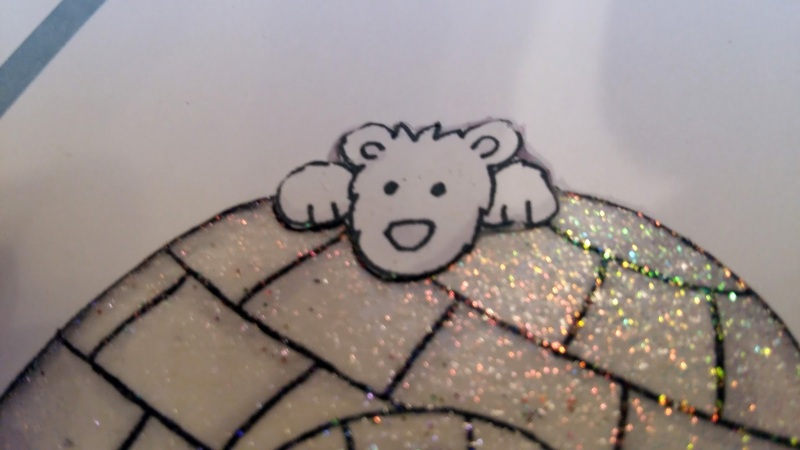 I stamped it three times and cut bits out, so I could make just the igloo shine and sparkle, using holographic embossing powder. The sentiment was cut on my Silhouette. 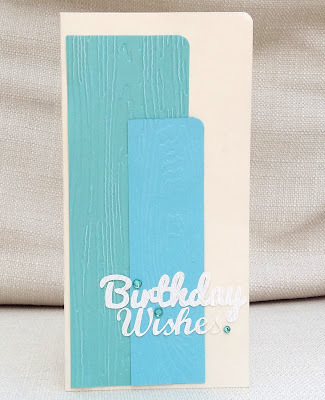 As you can see, I kept this really simple, embossing two shades of cardstock with a wood design and layering a diecut sentiment over them. 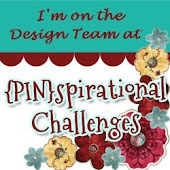 I hope you'll come over to Inkspirational and see what the DT have made ...and join in our challenge. 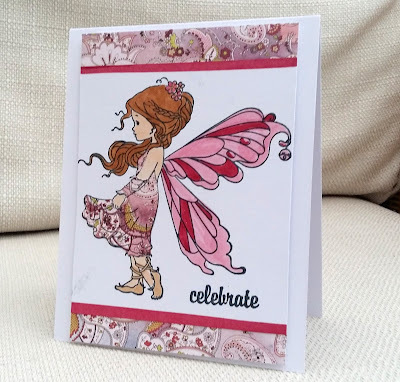 Here I used an old Penny Black stamp - I stamped it on gloss cardstock and coloured it with markers, which is why it has a slightly smudgy look. The background and bunting are from printed from Papermania Portobello Road CD. 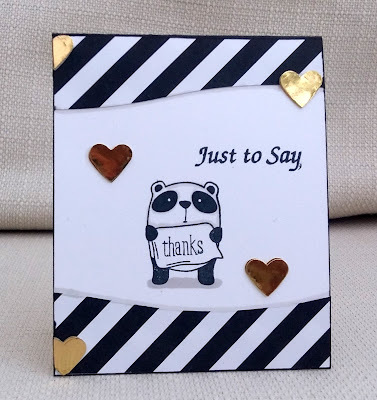 For the sentiment, I combined a frame from Portobello Road and a sentiment from Papermania Happy Birthday CD. Actually, on screen this card has a slightly more pinky look to the reds than in-real-life . My partner owns a bus like this one (minus the animals! ), so I made this card with men in mind. 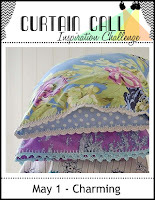 Our new challenge at City Crafter Challenge Blog is Pretty Pink and Pastels . 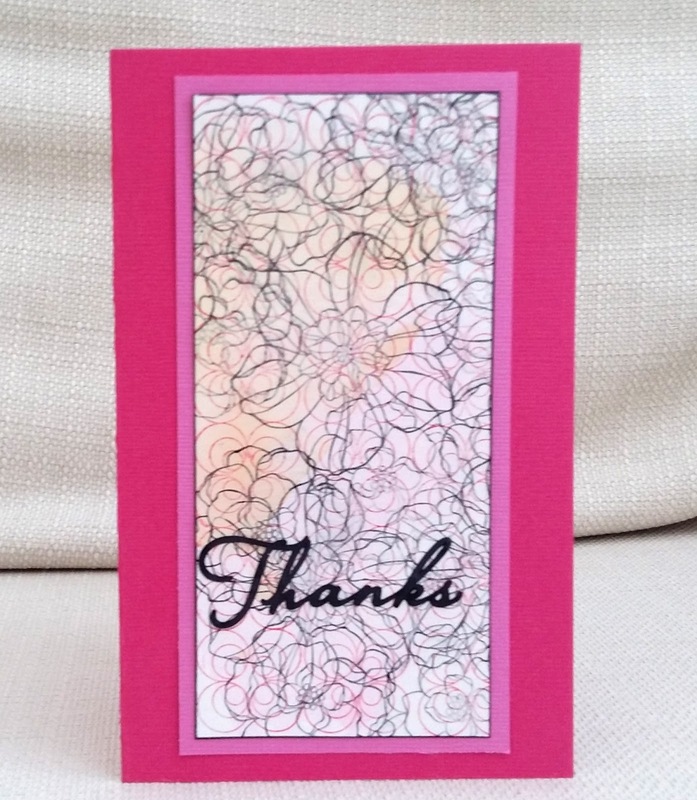 This card was almost entirely designed and made with my Silhouette electronic cutter. 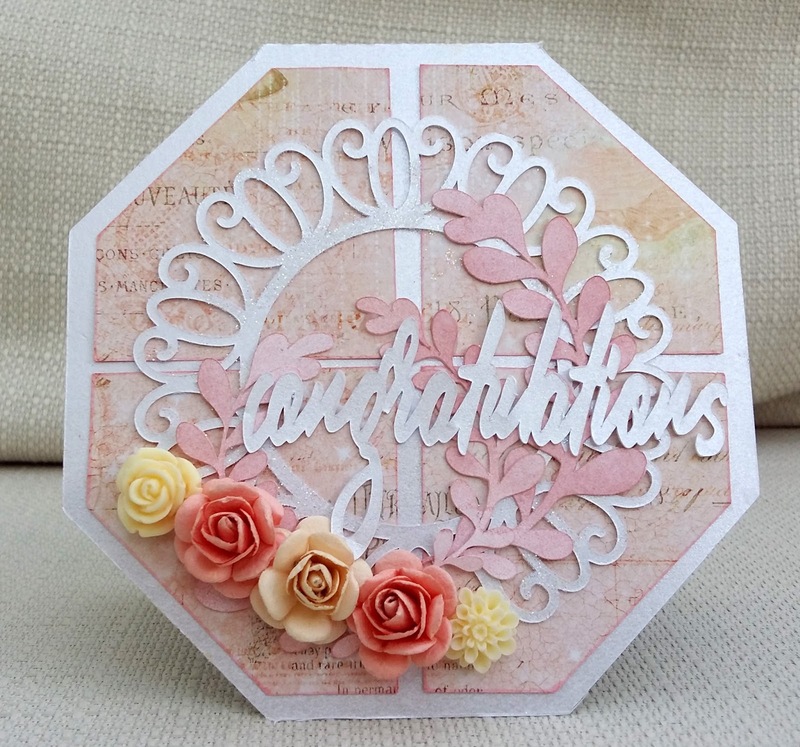 I'd seen an octagonal shaped card, using manual dies, in a magazine and I decided to try designing one myself. (If anyone wants this file, please leave me a comment.) The circular die cut is an SVG by Bird and I made the sentiment using a computer font. 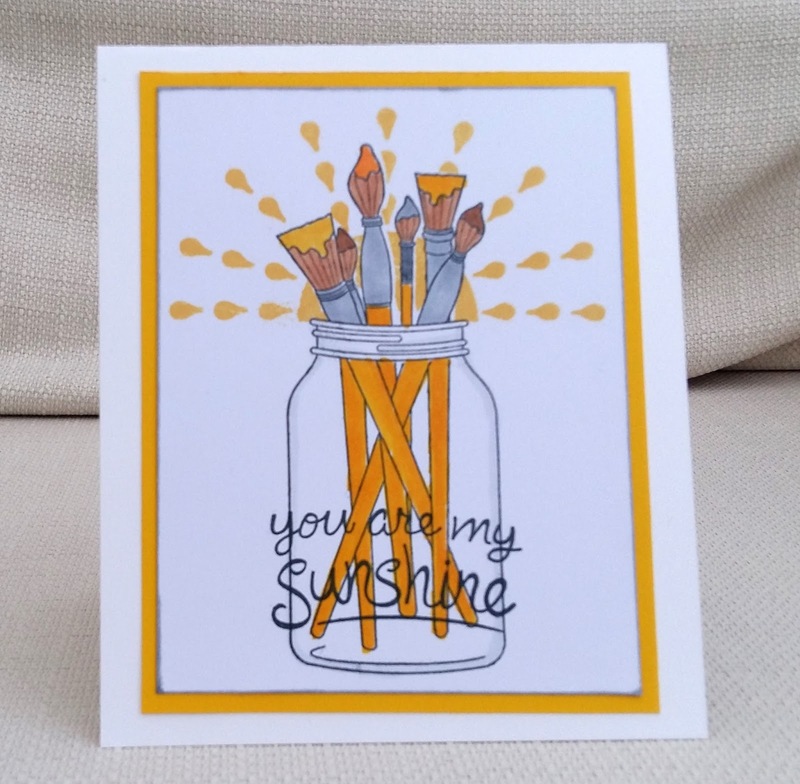 This week Maria Patrick is our wonderful Guest Designer, so I hope you'll come and visit us at City Crafter, see what Maria and the DT have made, and join in. 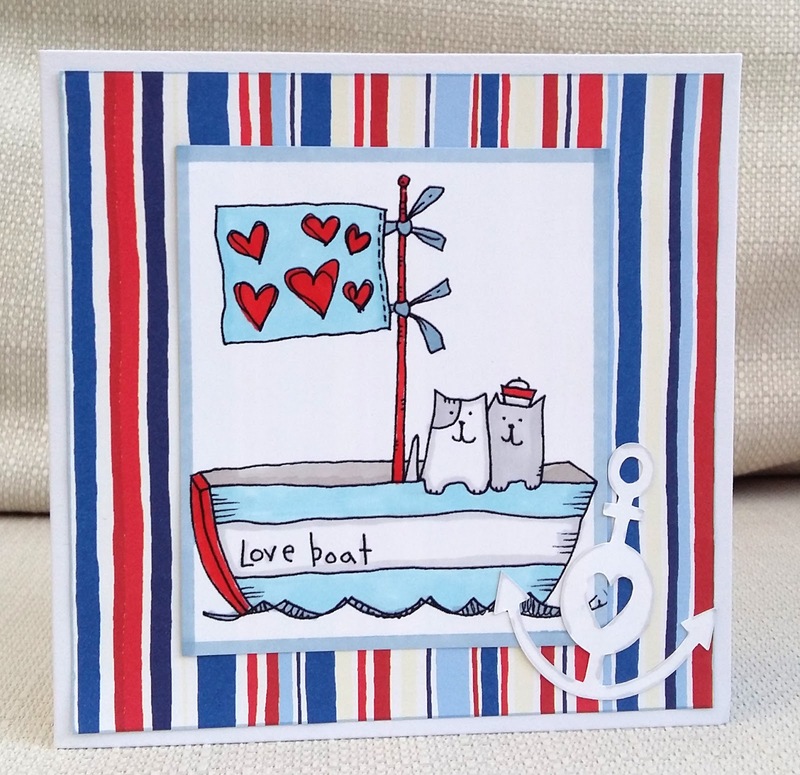 This week's challenge at Make My Monday is Let's Sail Away. 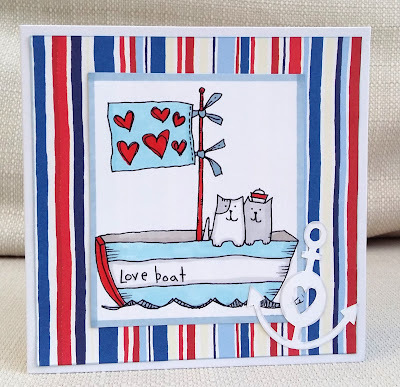 I went all-out-nautical with this cute digi, coloured with alcohol markers and an anchor cut on the Silhouette Cameo. I hope you'll join in the challenge. The stamps are by Paper Artsy and the sentiment is Hero Arts. 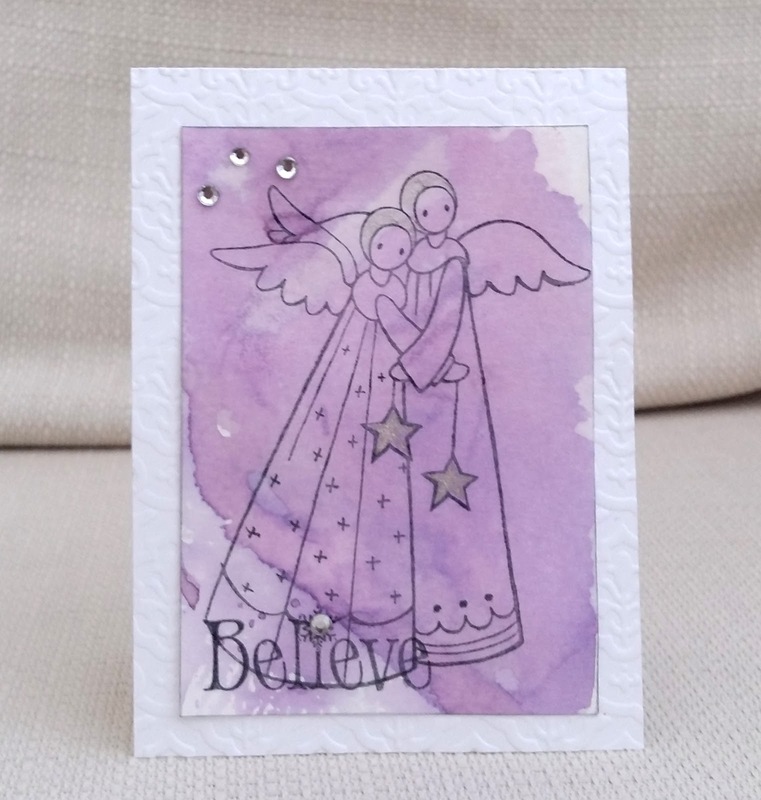 I made a background using pigment powders and water and, when it was dry, heat embossed the stamps on it. Then I cut them out and paper-pieced them onto the stems. 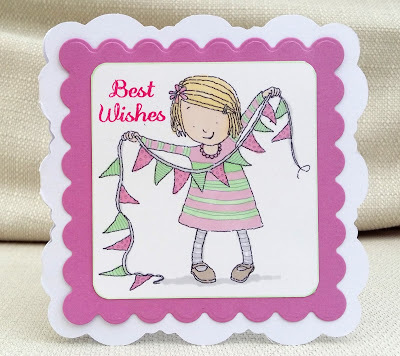 Sandie, I hope you have a wonderful day! 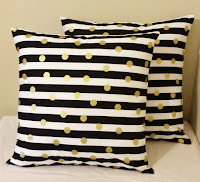 I'm linking up with Sandie's party here and at Time Out. 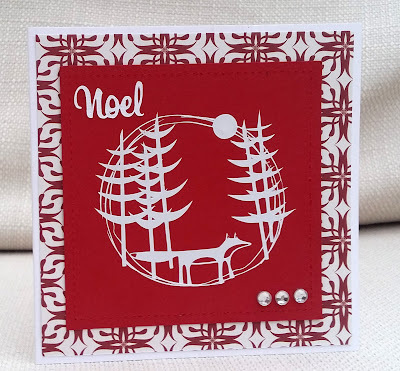 Use your Stuff heat embossing. 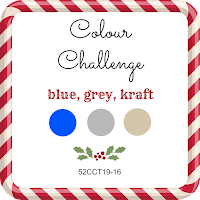 I wanted to join in this week's challenge at 52CCT but I was finding the colours tricky - kraft, blue and grey. 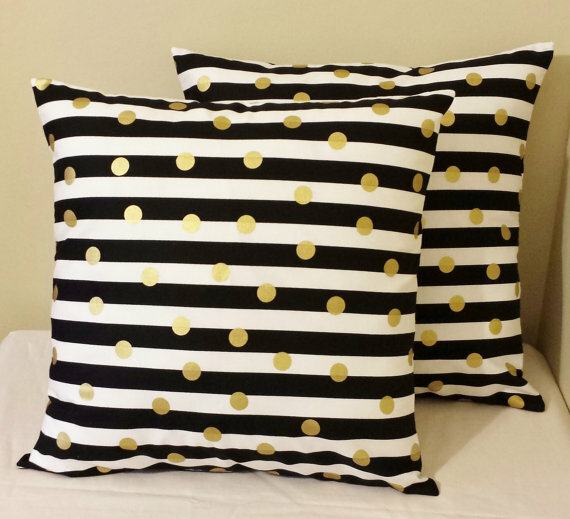 Then, I had an 'aha' moment - silver is just a metallic grey! Am I a cheat? 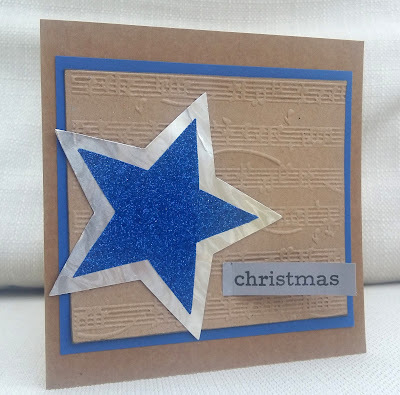 Here I used two Sizzix star dies, one cut out of glitter paper and the other silver card. I also used an embossing folder and a Clearly Besotted word stamp. 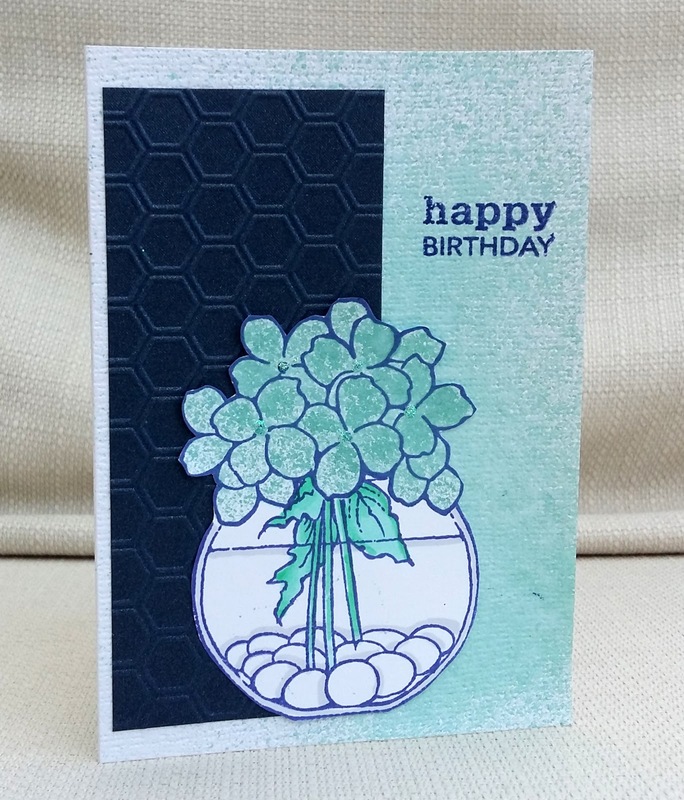 Here's another card from my first attempt at smooshing. 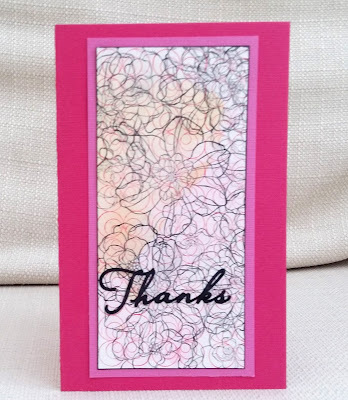 I smooshed the pinky and orangey inks and when dry, stamped some pink circles and didn't like it, so I started using flower stamps and didn't like it and so I just kept going until I did like it! 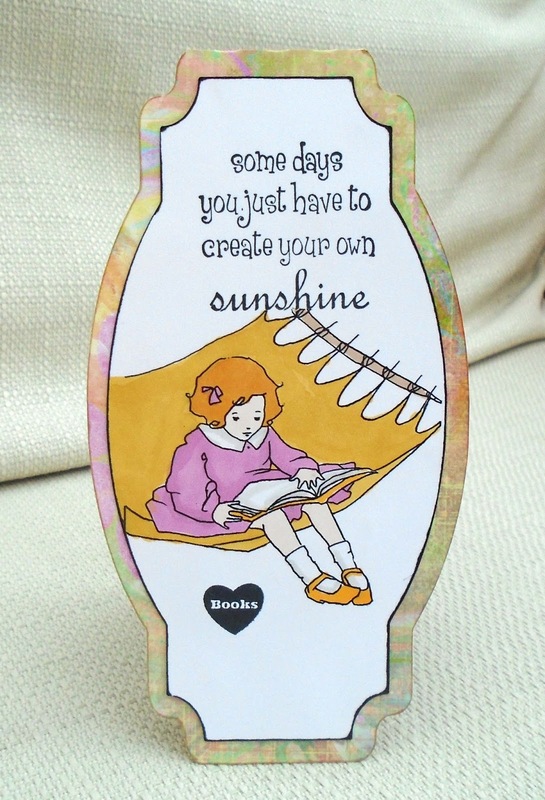 Later, I added a die cut sentiment and mounted the panel on shades of pink. 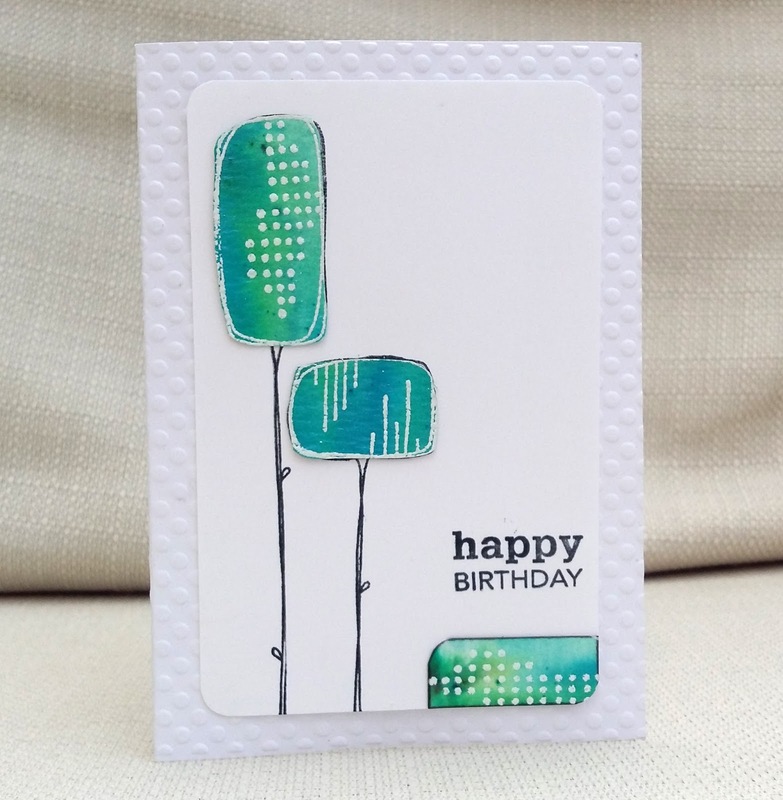 I made this card using the sketch from 52CCT - but I'm not sure whether you could tell that! 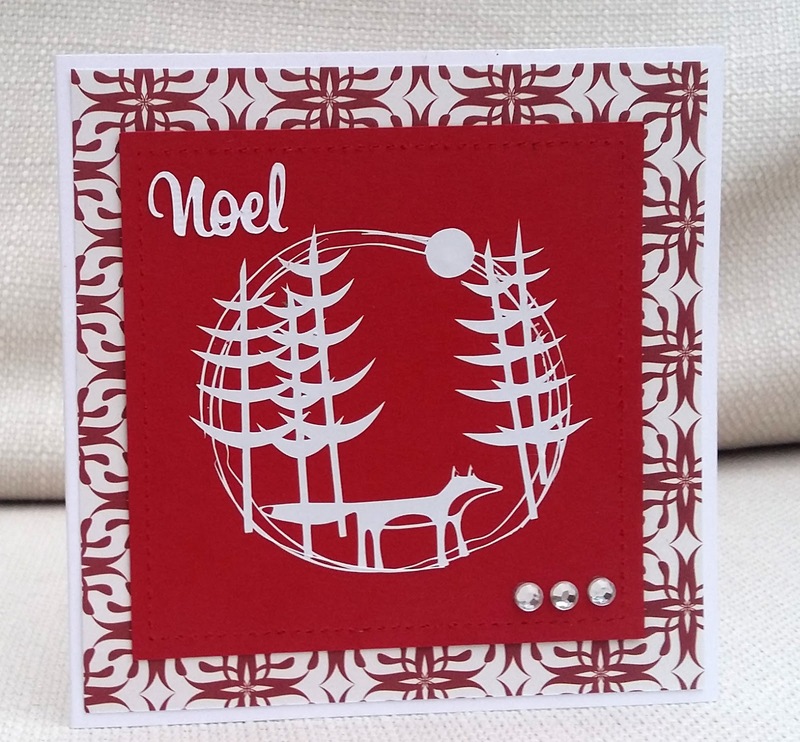 I changes the rectangles into squares and the oval into a circular die-cut . (Cut on the Silhouette Cameo- which makes it sound easy but I had to have loads of attempts till I found a way of not shredding it to bits.) 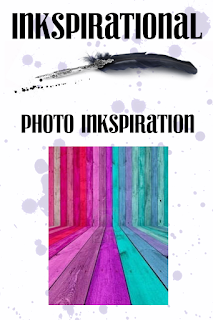 I did cut a banner as in the sketch- but at the last minute decided it looked better without it, So, epic fail! I'm going to link it up anyway as I appreciate having the chance to use the sketch to get me started. 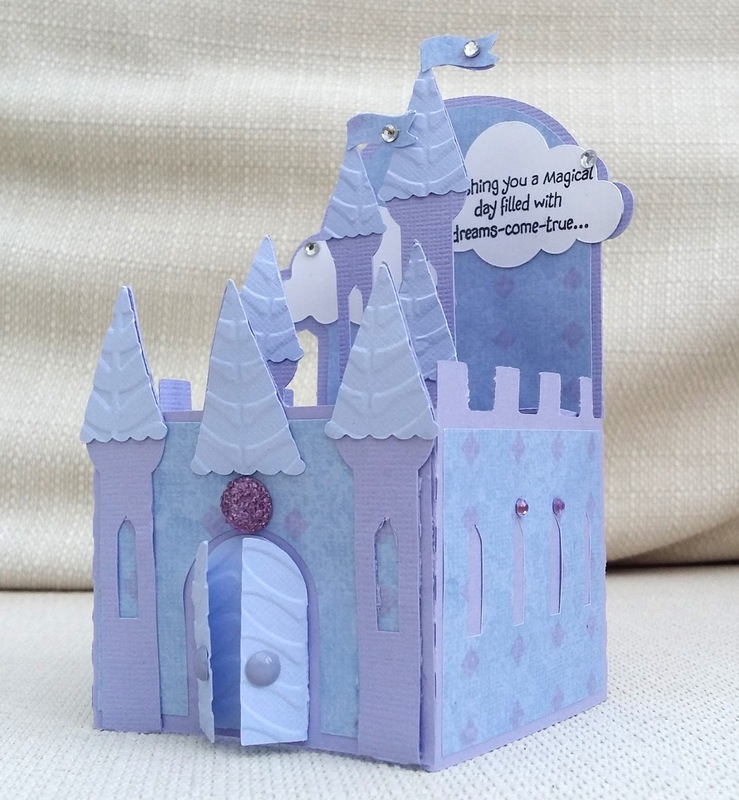 This week, at City Crafter, Kirsty has challenged us to use things from fairytales, such as princesses and unicorns or , as you can see I have chosen...castles! 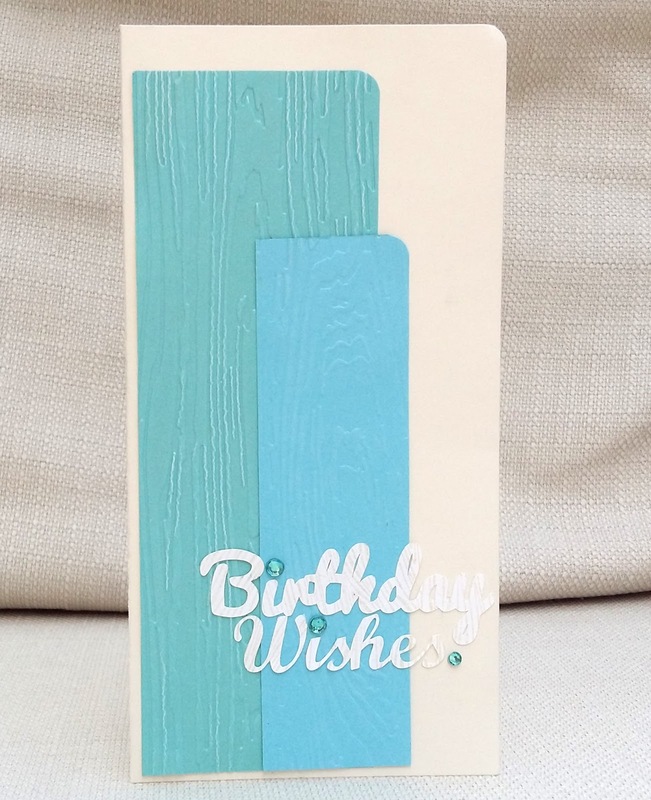 This is a box card, made from an SVG electronic cutting file from SVG Cuts. To add my own touches I dry embossed the turrets and doors, added gems and enamel dots, and a Papermania sentiment. 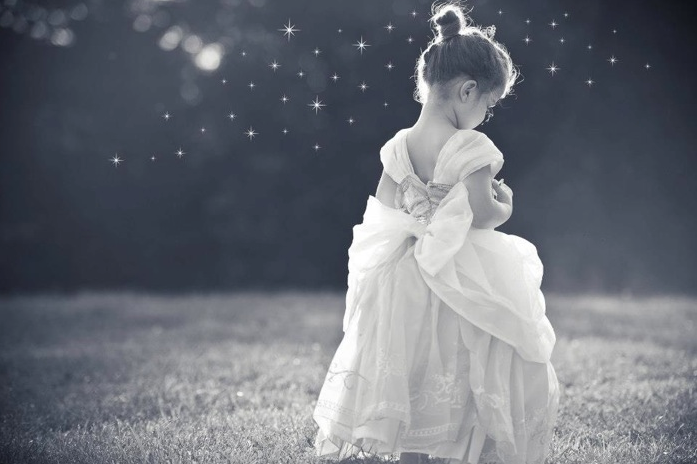 - 'wishing you a magical day filled with dreams-come-true'. 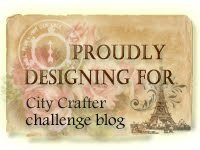 This week, our Guest Designer is Nela, so I hope you'll come to City Crafter and see what she, and the rest of the DT have made...and join in our challenge. 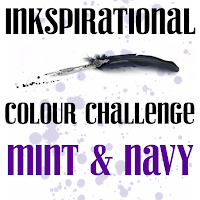 You might have heard me say this before...I'm not good at colour challenges! I really did try to follow it, but when I see them together, it doesn't look very close! Well, I'm not sure if the fairy is Finnish, but I made her in Finland when I was visiting my crafty friend , Nonni. So all the stamps and papers and pens are Nonni's. 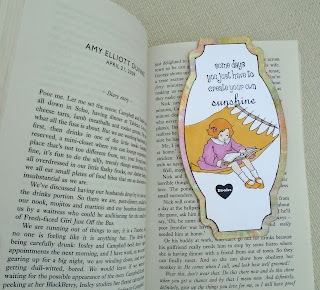 My daughter asked me to make her a magnetic bookmark- I didn't know what one was and so had to research it. 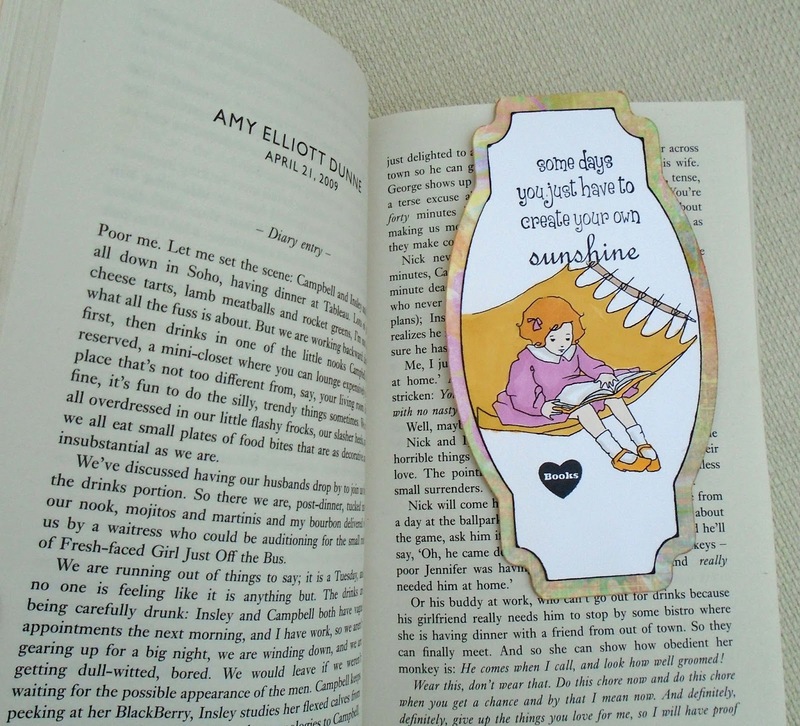 The magnets are hidden on the inside flaps, so when you fold it over a page, it's not going anywhere! I think I'll be making another one for myself. Here I used an image from A Day for Daisies, coloured with alcohol pens. The sentiment is Stamping Bella and the heart is Clearly Besotted. 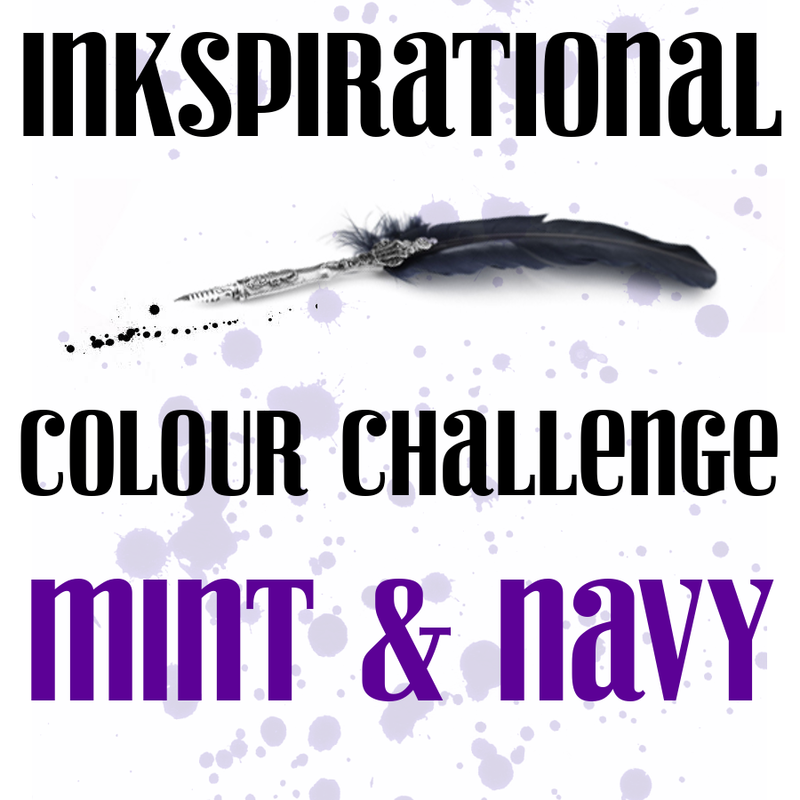 Our challenge at Inkspirational is to use mint and navy. The colour on the flowers and the base card is a spray ink called Graceful Mint- so it should be mint coloured , right? But even I can see that my mint looks a bit nearer to aqua than the rest of the DT cards! Anyway, the bowl and flower stamps are Stampendous. I hope you will come and see the slightly greener mint cards of the rest of the DT, and our Guest Designer Tae Eun , and join in the Inkspirational colour fun. I had a wonderful weekend in Finland with Nonni. She let me play with her stash, showed me ink smooshing and forced me to drink wine. 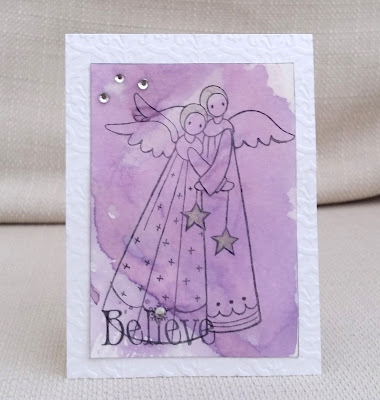 These angels are by Stampendous and the sentiment is Avocado Arts. I added gems, silver glitter gel pen to the hats and stars, and dry embossed the base card. Our guest this week is Betty Wright. I hope you'll come and see what she's done, see the work of the DT and enter your own prickly project. 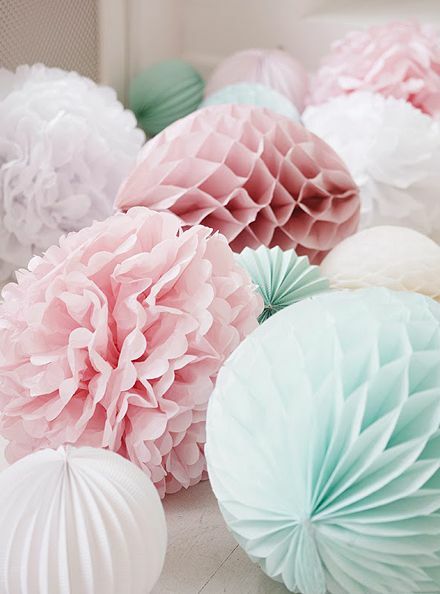 Our challenge this week at Make My Monday is to feature a party item on your project - here I've used a balloon and a party hat. 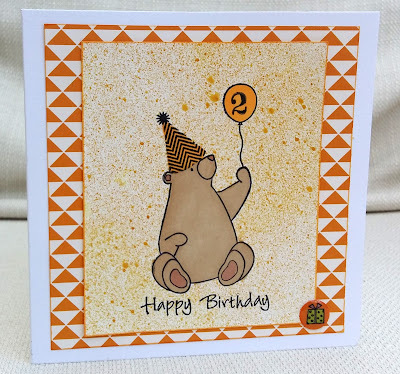 I made this card for a two-year-old-bear, using the bear and balloon from MFT, party hat from Clearly Besotted and a stray sentiment. 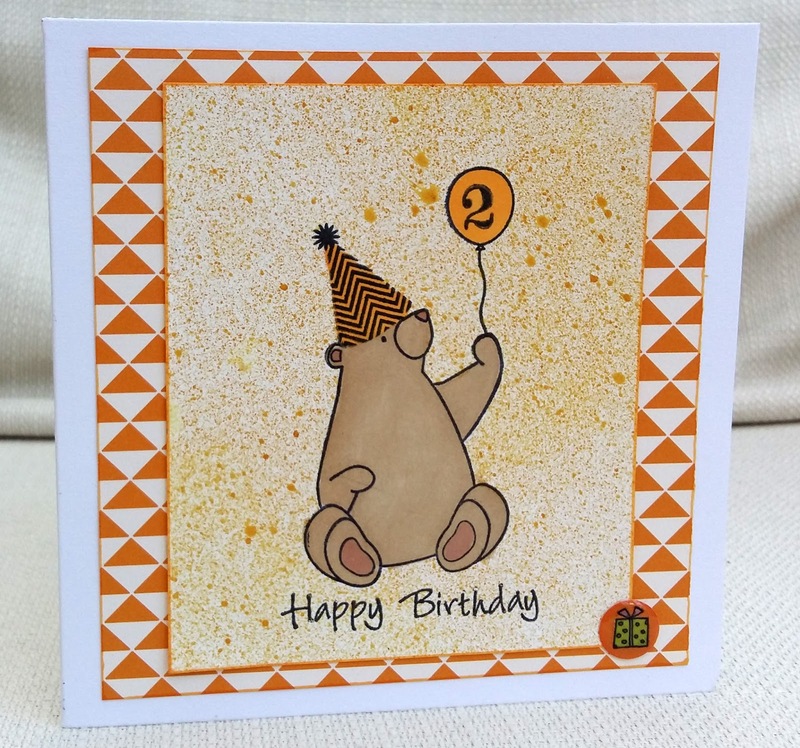 The '2' stamp is by 7 Gypsies and I created the background with a spray ink. I hope you'll come over to Make My Monday, see what the DT did, and join in the fun. 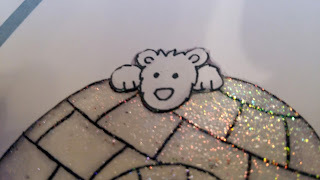 Edited to say - I didn't make it for a two year old BEAR!!!! It is for a two-year-old BOY of course!